[Photo Tutorial] This How To Knit A Shoe Tutorial Is Brilliant! Nice easy and quick pattern is a great way to use scrap yarn and to look stylish! 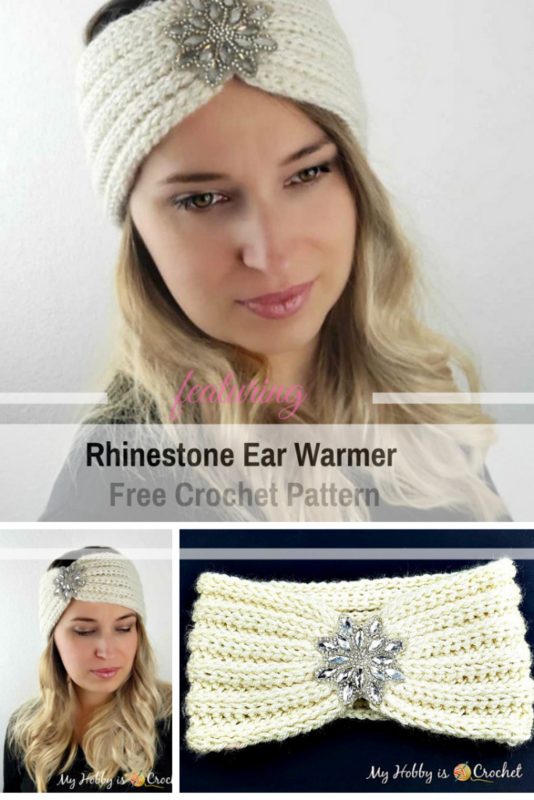 Rhinestone Ear Warmer by Kinga Erdem is a very simple pattern that is ridiculously fast to crochet and has great stretch. 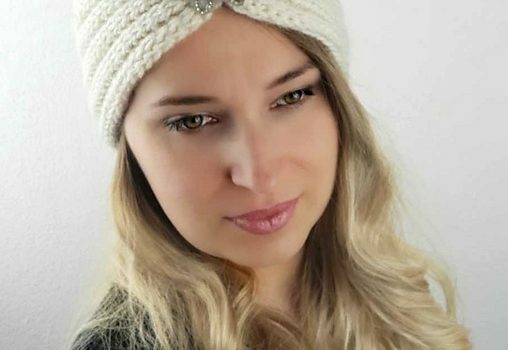 Easy to work up and cute this this pretty knit-look ribbed crochet headband with rhinestone applique is great for keeping your ears warm in cold weather. Get the pattern: Ear Warmer Free Crochet Pattern. Thanks to Kinga Erdem for the article inspiration and featured image. [Free Pattern] This 3D Swan Doily Is Amazing!